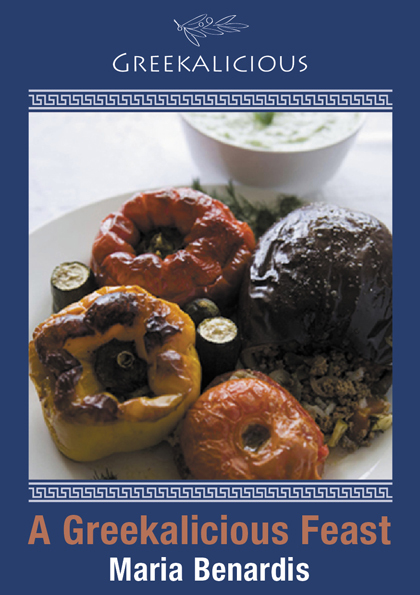 Greekalicious Books - Greek food and recipes! More than 100 Greek recipes, updated for the modern home cook. 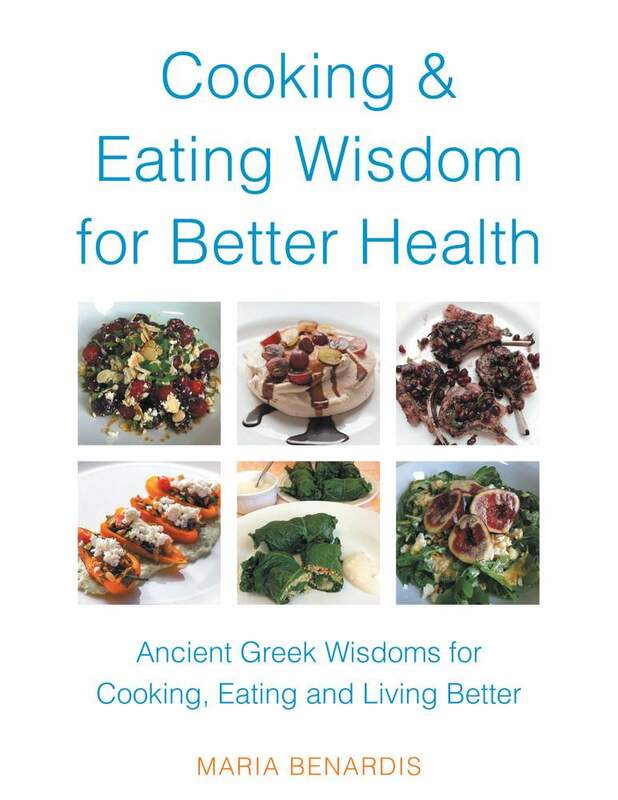 The recipes in MY GREEK FAMILY TABLE feature an abundance of vegetables, healthy fats, and wholesome ingredients, and there is healing wisdom throughout the book as well as a glossary of the “Healing Ingredients of Greece” to show readers how to choose ingredients to treat ailments. Healthy eating and a healthy mind were the two key components practiced by the ancient Greeks to ensure healthy living and longevity – “Let medicine be thy food and food thy medicine”. The natural force within each of us is the greatest healer of disease” Hippocrates. Many people during these times lived up to the age of 200 years old a rare occurrence now days. We all have the potential to live long and healthy lives and this book will provide you with the know-how. Kobo, Copia, Gardners, Baker & Taylor, eBookPie and Reader Store (for Sony Reader). In this recipe book there are over 60 recipes passed between the generations, you will find some classics such as deep fried calamari, rice pudding, bougatsa, traditional Greek lamb and keftedes, regional dishes from around Greece and some modern adaptations of traditional dishes – Chocolate Loukoumades (Greek doughnuts) and Kangaroo with trahana and honey caramalised onions. Alongside are detailed notes on each recipe sharing stories, mythology and historical context of the dish or ingredient. Also featured are the healing benefits noted by Hippocrates and other Ancient Greek philosophers. The stories will connect you and take you on a journey of discovery and revelations – a Grecian Gastronomical Journey. 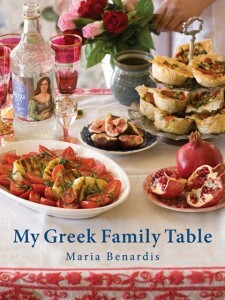 Written with passion and photographed, “My Greekalicious Feast” is the first of a two part series and follows the release of Maria’s published book “My Greek Family Table” (Penguin) which won the GOURMAND world cookbook awards 2009 – Best Mediterranean cuisine book in Australia. All dishes are cooked with Love and Harmony. Buy from Amazon for Kindle. Buy the eBook from Barnes & Noble. My Greekalicious Feast can also be purchased on the Apple ibook store for iPad, Amazon, Barnes & Noble, Kobo, Copia, Gardners, Baker & Taylor, eBookPie. and Reader Store (for Sony Reader). In these 100 Greek food recipes, passed between the generations, you will find time-honoured classics such as moussaka and souvlakia, as well as modern adaptations of traditional dishes – spicy ouzo keftedes and filo pizza with lamb. Alongside are the intimate tales of family life: an aunt learning to make Greek Easter bread in war-ravaged Kalamata; a generation of relatives arriving to make a new home in Australia, their suitcases bulging with their beloved ingredients; the author as a child keeping a secret vegie garden on the island of Psara. Written with passion and beautifully photographed, My Greek Family Table is a personal invitation to experience all the depth and flavour of Greek food recipes and the wonderful spirit of kerasma – the offering of food to those we love. 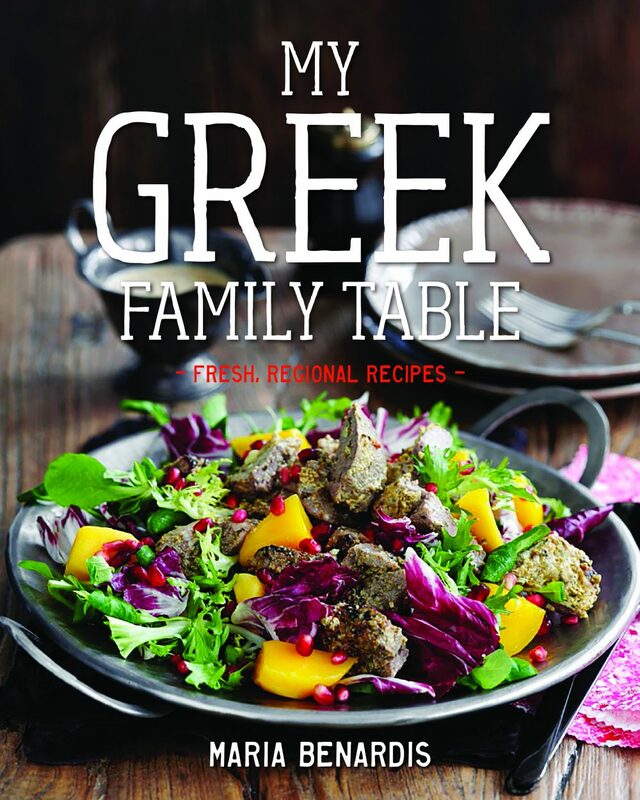 Discover Greek Food and Recipes with “My Greek Family Table” recipe book; which was awarded Best Mediterranean Cuisine Book in Australia at the 2009 Gourmand World Cook Book Awards. A personally signed copy along with other delectable Greekalicious items may be purchased from our Shop including cooking classes in Sydney and Greek cooking essentials.